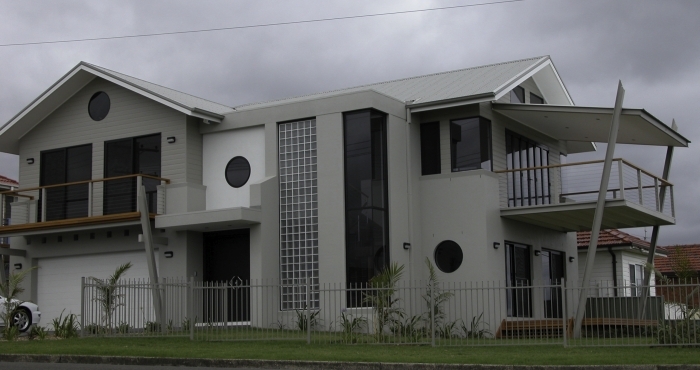 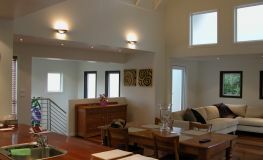 A CONTEMPORARY HOME AT SANDON POINT. 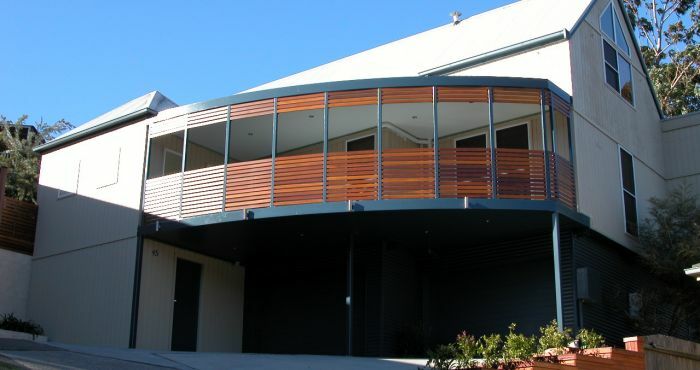 EASTERN DECK ANCHORED TO THE GROUND WITH STEEL ENJOYING VIEWS UP THE ESCARPMENT TO BALD HILL. 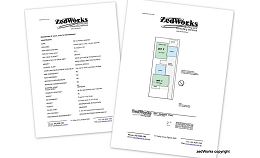 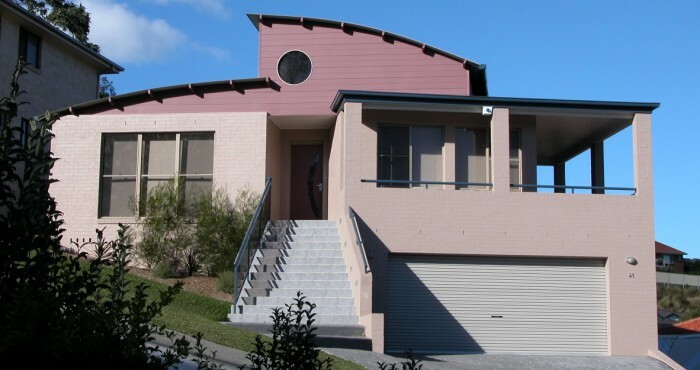 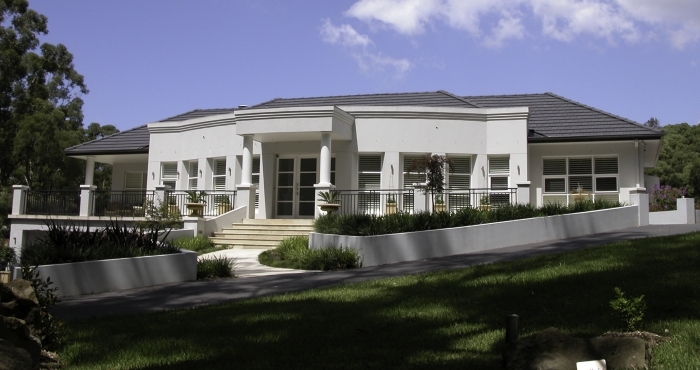 ZedWorks has been providing architectural drafting, design and consultancy service in the Illawarra region of NSW Australia for over 30 years. 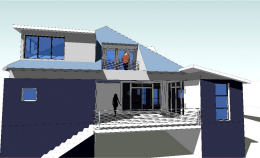 I am proficient in design and drafting of all types of architectural work ranging from additions and alterations, single dwellings and multi-unit dwellings. 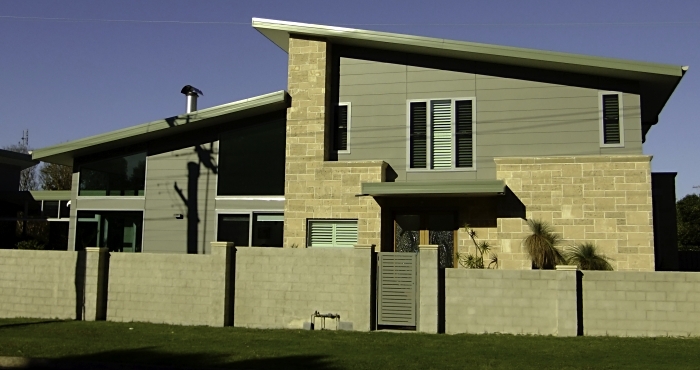 Not sure what you can do with your block and how much you can build?